Get to know the characters featured in Resident Evil 2! 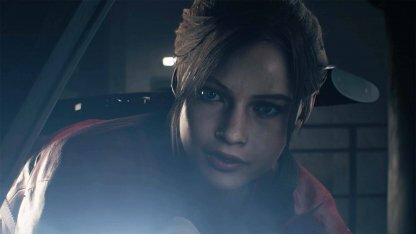 This guide includes details on Leon S. Kennedy, Claire Redfield, Ada Wong, and more! What was supposed to be his first day on the job turned out to be a nightmare for Leon S. Kennedy as he's thrown right in the middle of the zombie apocalypse. 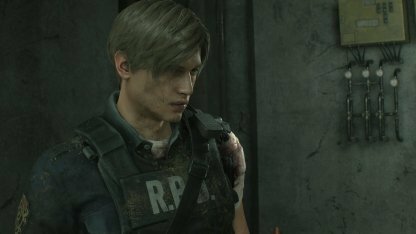 Even when his life is in danger, Leon cannot turn his back on his sense of justice and goes out to find the cause of the outbreak. Claire Redfield came to Raccoon City looking for answers on what happened to her brother, Chris Redfield. 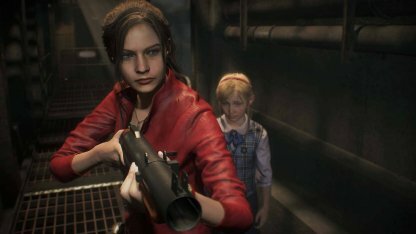 Putting aside her quest to focus on her and a young girl's survival, she sets out to get out of Raccoon City alive and stop the outbreak from spreading while she's at it. 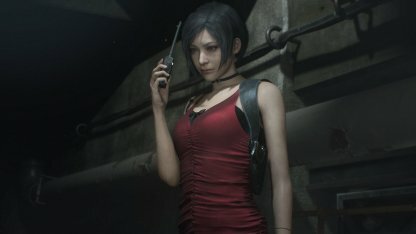 Ada Wong is a mysterious woman who spends her time in Raccoon City assisting Leon. Her agenda is left ambiguous, not really spilling whether she's working with Leon or against him. A child found in the Police Department, Sherry Birkin is taken under the protection of Claire Redfield. Together they maneuver around the Police Department and Raccoon City to find a way out of the doomed city. 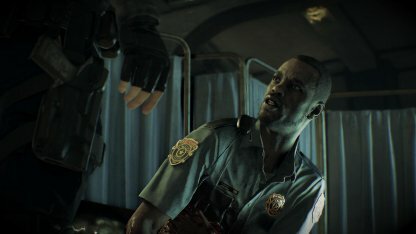 Lieutenant Marvin is the last of the Police Department that Leon sees when he arrives in Raccoon City. 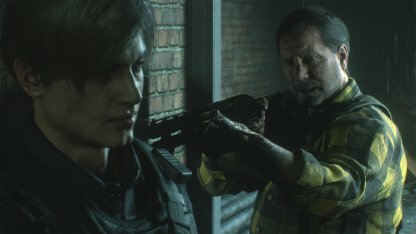 Before he died, he gave Leon the needed pep talk to get through the disaster of Raccoon City. HUNK is an Umbrella operative who's mission to retrieve G-Virus samples has thrown him into the zombie outbreak in Raccoon City. He follows his own story separate from the 2 protagonists. The Ghost Survivors are characters who have died in Resident Evil 2. In the Ghost Survivor DLC, you'll get to play as them in an alternate take on the story wherein they survive instead. Katherine Warren was the daughter of Raccoon City's mayor. She was killed by the Raccoon City Police Chief who planned to use her corpse as a trophy. Robert Kendo is the gun shop owner Leon or Claire meets in Raccoon City. However, his survival is short lived as he gets eaten by zombies after he meets them. Going into the shoes of an Umbrella Security Service Operative, players may see a new side of the Zombie Apocalypse. 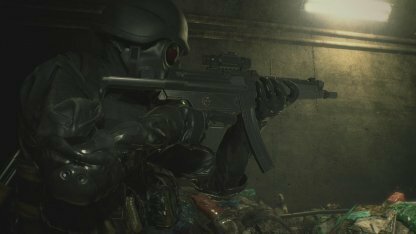 Developers of RE2 have not specified who he is other than he is a USS Operative.